Cloud 10 Beauty is one of my favourite Irish makeup retailers and I have made umpteen orders from them before, each one arriving in perfect nick and record timing! They have recently renovated their website- www.cloud10beauty.com- and have launched a special discount code valid until midnight on Monday, 25th August. Simply enter 'MAKEOVER' at the checkout to avail of a very generous 20% off your order! I've noticed that they have gotten loads of new brands and product lines in since the makeover- I'd be lying if I said I didn't want absolutely everything on their website! I will most definitely be making an order- wanna see my Cloud 10 Beauty shopping list? 1. The Balm Frat Boy Blush (€17.00)- I've wanted this for aaaages but just never bit the bullet and bought it. Gonna change that real soon though. The corally gorgeousness is just singing to my soul and if you think I am codding you, just check out the swatches of this bad boy. LOVE it. 2. REN Rosa Centifolia & Vita Mineral Kit (€29.90)- I picked up one of these REN kits last winter and I loved it- the very generous samples give you plenty of opportunity to get to grips with a product before investing in the full size. I haven't tried much from this line so I think this little kit would be an awesome starting point. 3. Revlon Uniq 1 (€14.95) - Glad to see Cloud 10 Beauty are now stocking my favourite leave in conditioner for my hair- I've blogged about it before (click here to jog your memories) and I still love the stuff. This will be repurchase for me and you know that if I am repurchasing something for the tenth time, it has to be a good 'un! 4. Tanya Burr Lip Gloss (€8.50)- I already have two of these and I absolutely LOVE them- creamy pigmented goodness and they smell divine and feel buttery on the lips. I might pick up another shade and I've been lusting over Exotic Island for a while now so maybe it's time to make it mine! 5. The Balm Bahama Mama (€16.25) is another product that has been on my wishlist for a while and I've heard lots of bloggers speak very favourably about this. I need another bronzer like I need a hole in the head but sure such is life and it is something I use everyday! 6. Paese Long Cover Fluid (€12.95)- in case you haven't heard, Paese Cosmetics are the new Polish cosmetic kid on the block and they're about to take off in Ireland in a big way- I can feel it in my bones! I've heard good things about their Long Cover Fluid foundation but haven't committed to purchase yet. I've said it before, if the foundation wins me over, the brand wins me over! Time to put it to the test. So again, I urge you all to head over to Cloud 10 Beauty asap and avail of the 20% discount code! You only have 48 hours so don't delay! 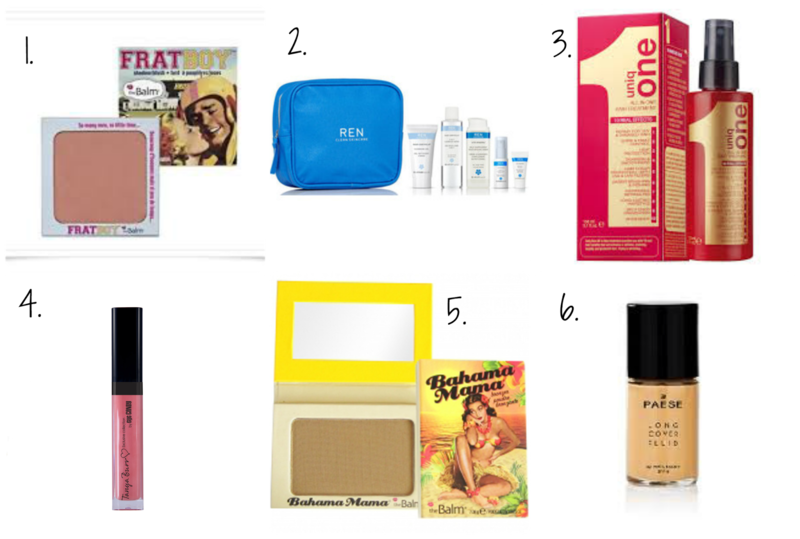 What's on your Cloud 10 Beauty wishlist? Have you tried any of my wishlisted products above? 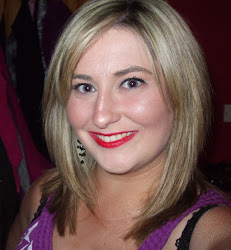 Love that leave-in conditioner, its fab! Looking forward to the Pease foundation review!